Does the name Charlotte Haley sound familiar to you? 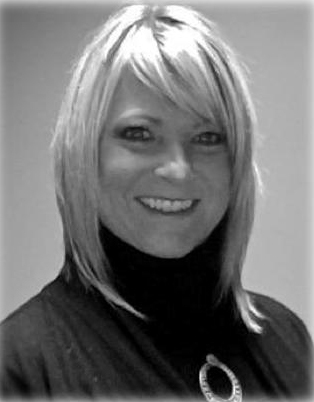 Until recently, I had no idea who she was, despite being a former oncology nurse. I’ve spent my life alongside women diagnosed with breast cancer. And yet Charlotte’s story was completely unknown to me. Charlotte Haley should be one of the most famous women in the world. Everyone touched by breast cancer should know her story. Charlotte inspired me. Not just because she took action and raised her voice against a giant like the NCI but because she refused to sell out when Self magazine and Estee Lauder wanted to use her peach ribbon as a promotional tool during Breast Cancer Awareness Month. She refused because she wanted to motivate people like you and me to take action to stop breast cancer before it starts. She recognized that they had a different agenda, one that was about marketing cosmetics, not preventing breast cancer. Unable to get Charlotte’s permission, they found another color for the ribbon, a color that was “soothing, comforting, quieting”—all the things breast cancer is not. The story of how the peach ribbon turned pink is one every woman concerned about ending the breast cancer epidemic should know. And it’s the reason you should read it for yourself. How did I find out about Charlotte Haley? I downloaded a Think Before You Pink® Toolkit that inspired me to do more to address and end this epidemic. If the story of Charlotte Haley shocks you, be prepared for a lot more shocking information when you download your own Think Before You Pink Toolkit here for free. And the Think Before You Pink Toolkit isn’t simply full of shocking truths. It is filled with ways each of us can take action to address and end this breast cancer epidemic. It’s full of questions to ask and answers to give. It saved me hours of research and provided an alternative viewpoint about breast cancer I wasn’t getting anywhere else. Charlotte Haley took action because she wanted to protect her family and close friends—too many of whom were being diagnosed with breast cancer. Take up Charlotte Haley’s mantle. 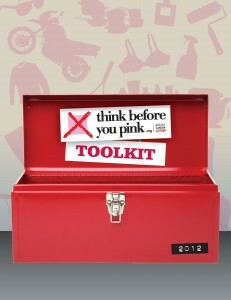 Download your free Think Before You Pink Toolkit. 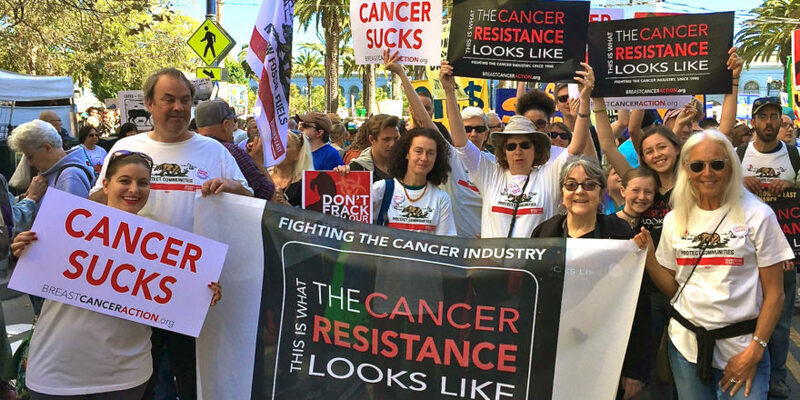 Together we can take back this breast cancer movement and make it about women’s health and putting patients first rather than shopping and corporate profits.